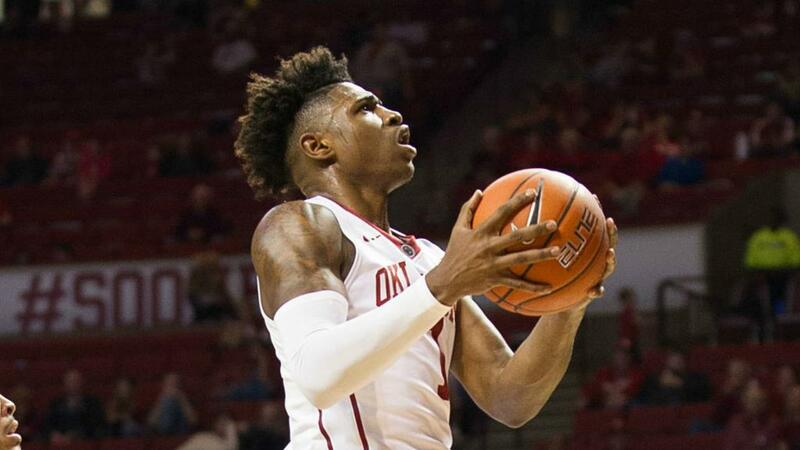 Senior Rashard Odomes (Copperas Cove, TX) had 14 points in the loss for the slumping Sooners. 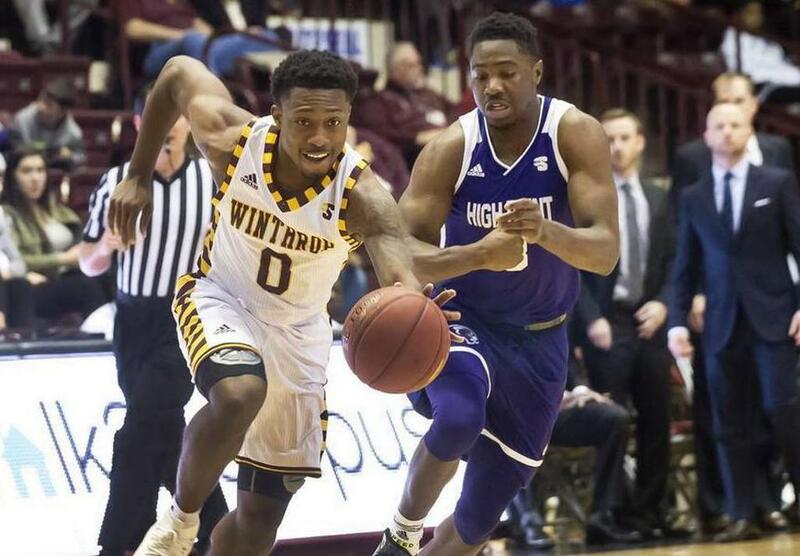 Senior Nych Smith (Memphis, TN) had 20 points/6 assists in the win for the Eagles. 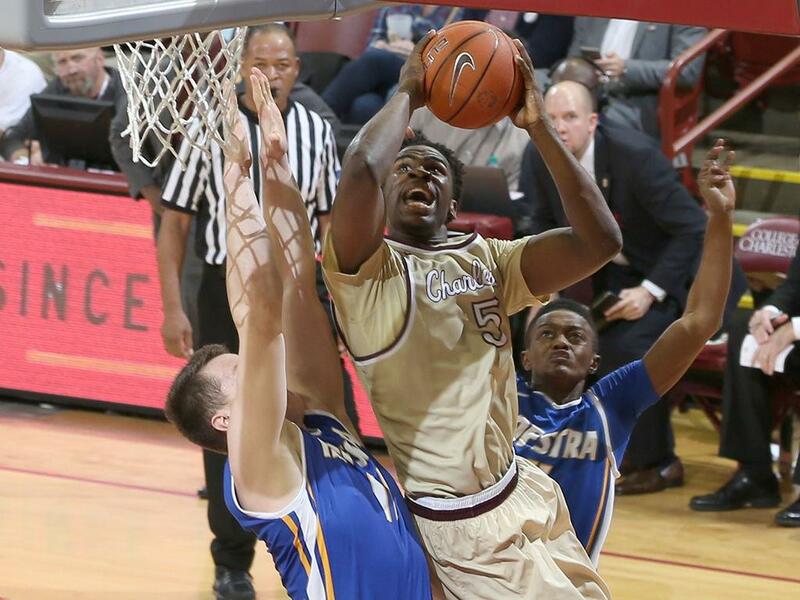 Senior Jarrell Brantley (Columbia, SC) had 22 points in the win for the Cougars. 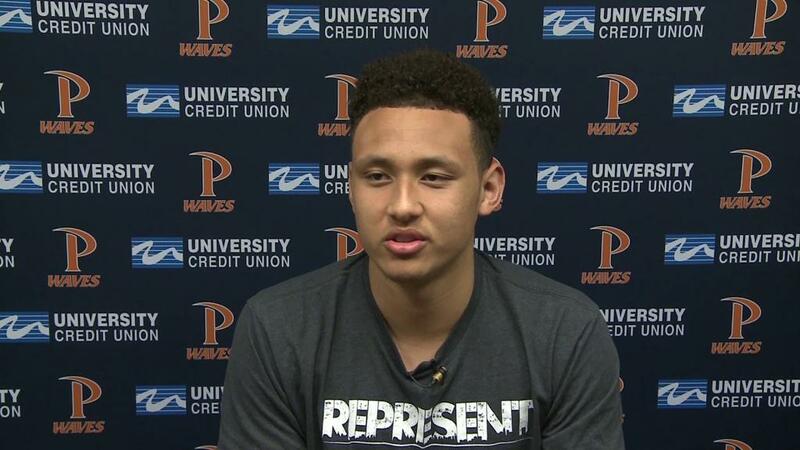 Sophomore Colbey Ross (Aurora, CO) had 19 points/10 assists in the win for the Waves. 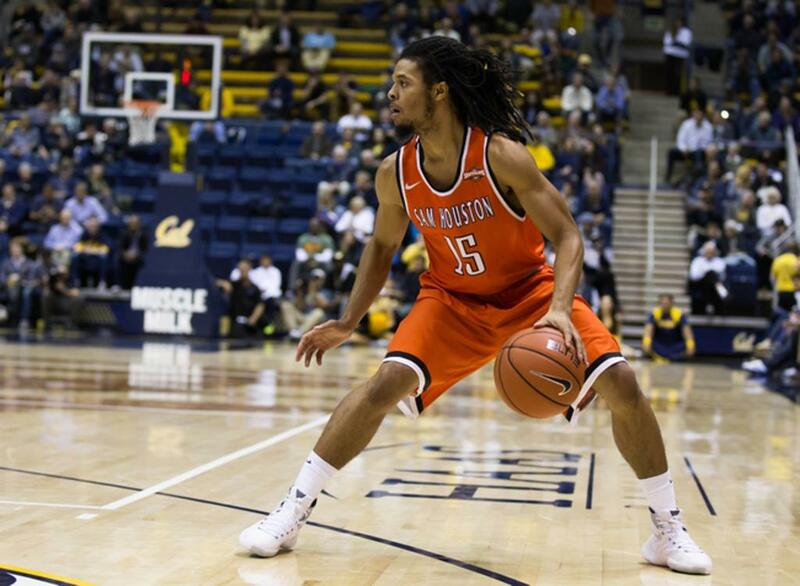 Junior Jonah Radebaugh (Thornton, CO) had 13 points/6 rebounds in the win for the Bears. 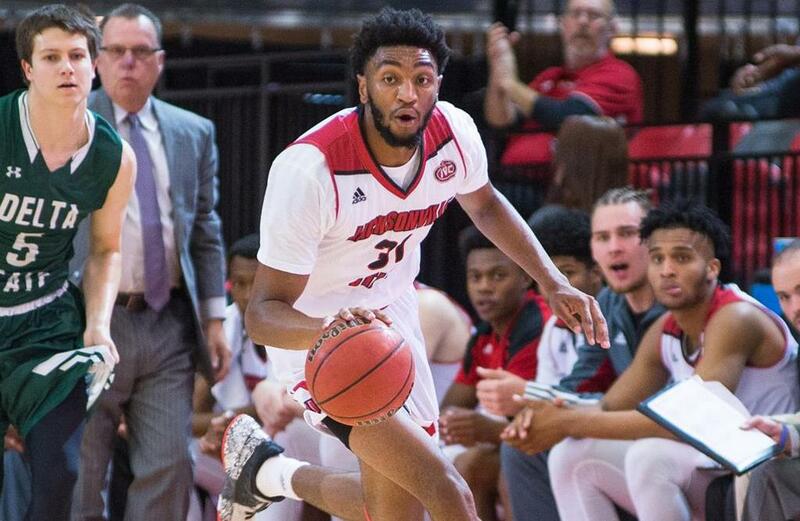 Senior Christian Cunningham (Albuquerque, NM) had 6 points/14 rebounds in the win for the Gamecocks. 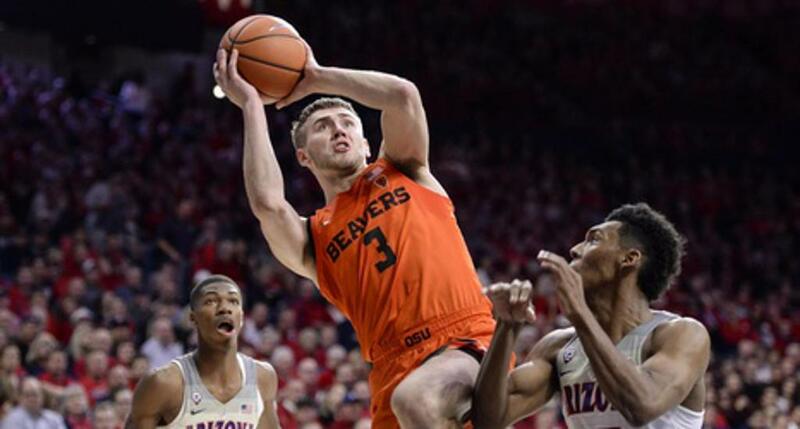 Junior Tres Tinkle (Missoula, MT) had 19 points in the win for the Beavers. 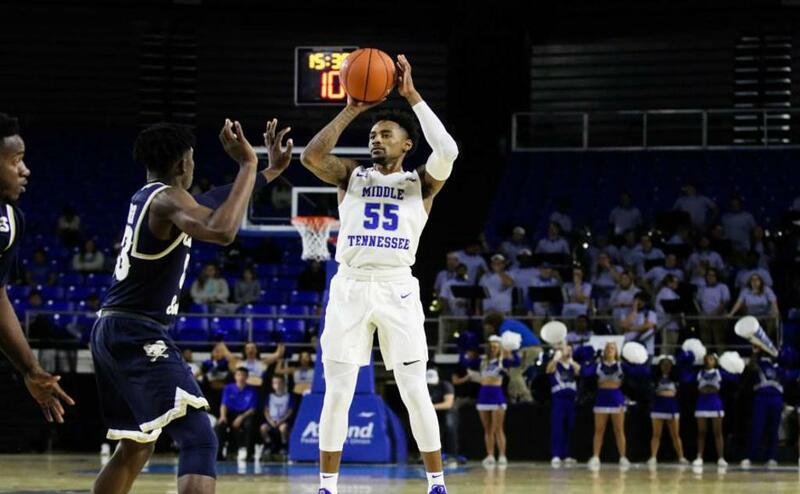 Junior Antonio Green (Tupelo, MS) had 13 points/6 assists in the loss for the Blue Raiders. 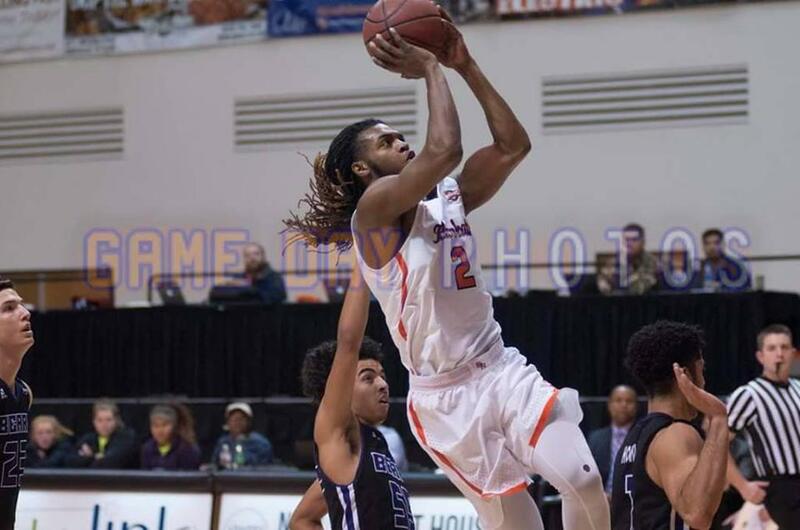 It took overtime, but SHSU kept an unblemished conference record thanks to Cam Delaney (Harker Heights, TX) with 19 points/7 rebounds and his brother, Josh adding 10 in the win for the Bearkats. 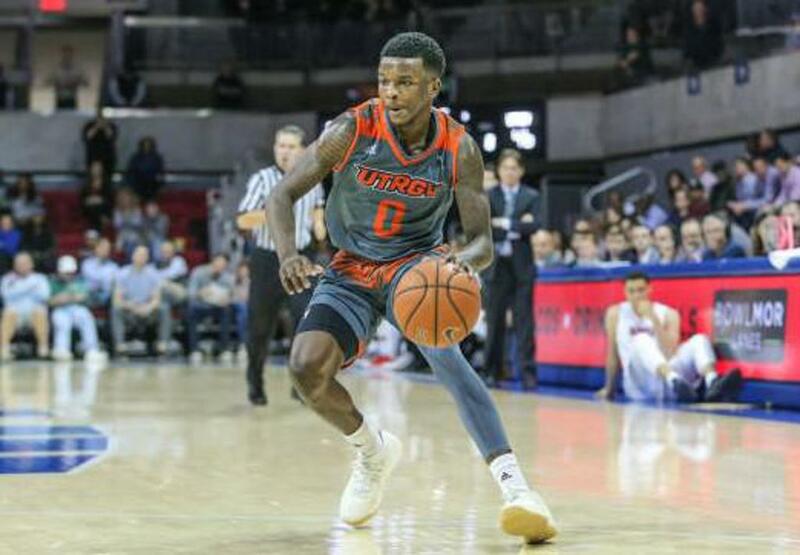 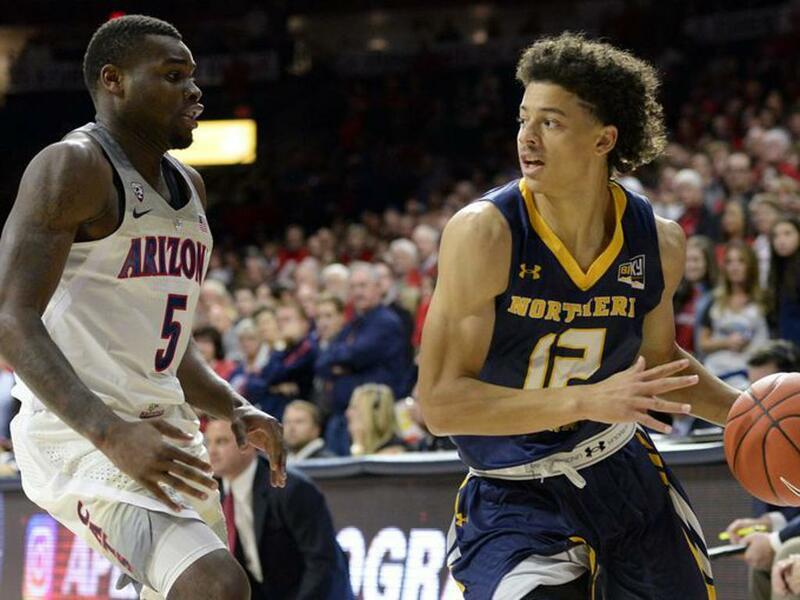 Sophomore Gregory Bowie II (San Antonio, TX) had 11 points in the win for the Vaqueros.